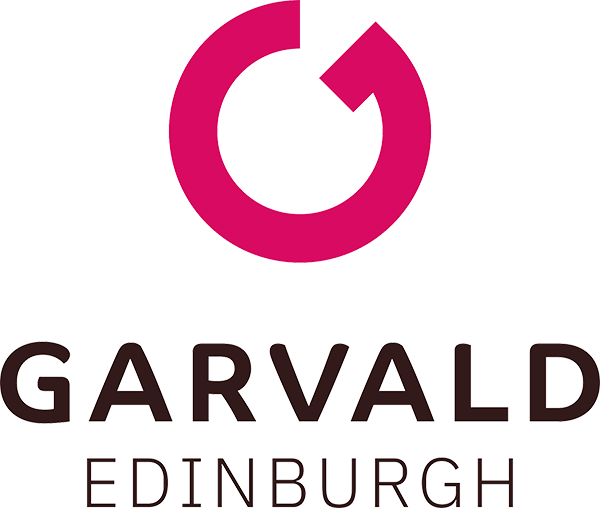 Garvald has helped Edward fulfil his ambitions. 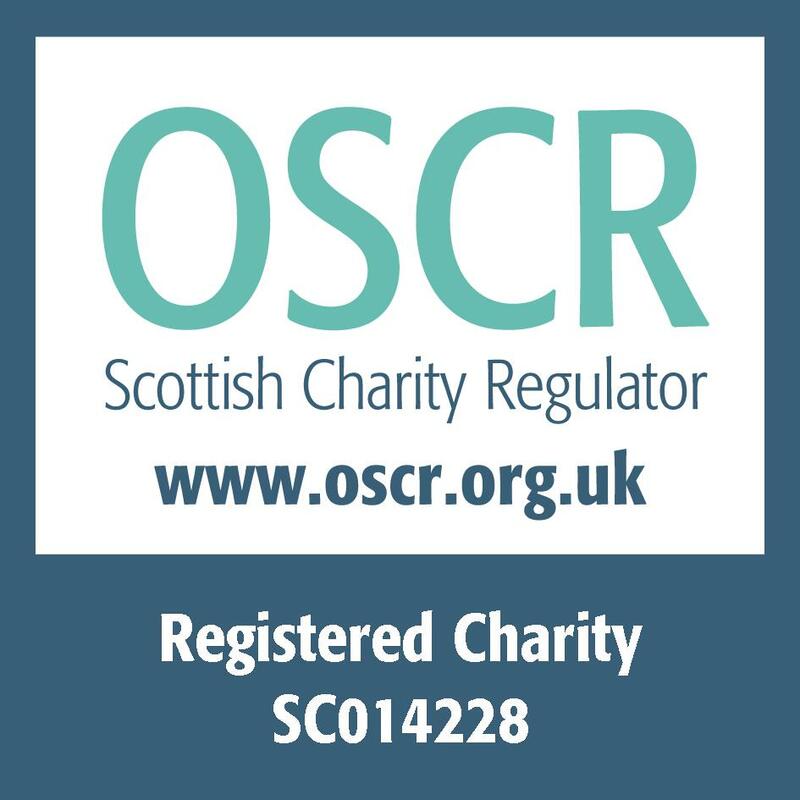 “I enjoy the social aspects of supported living, having friends that I can do activities with like group meals, day trips and holidays. I love the canteen as it feels like a ‘real job’. 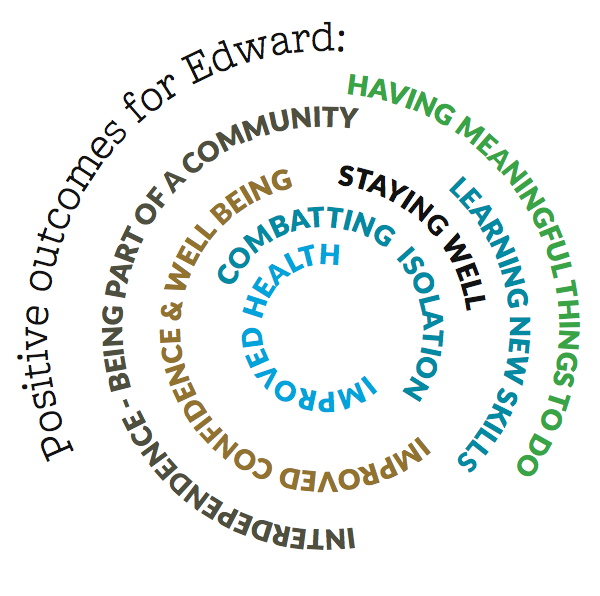 I particularly like being able to help other members and teach them what to do,” Edward says. Since coming to Garvald, Edward has been much more active. He says he wasn’t very happy at first, because several job opportunities had fallen through and he was frustrated that he couldn’t work. Although he has tried many things at Garvald, Edward says he won’t be moving on from the canteen any time soon. “I like being able to make meals for friends and watch them eat,” he says. And Kirsty Parsons, the Canteen Leader, says Edward is dedicated to his work. “He gets an incredible amount of satisfaction from working and supporting other members to learn new skills,” she says. Christine, Edward’s mum remembers how Edward saw a normal life in terms of leaving school and home and getting a job – and that Garvald has made all of these things possible for him. “Garvald has helped Edward fulfil his ambitions,” she says. with him and helped him grow up. Taught him important life skills and given him the confidence to travel, to become opinionated and to take risks,” Christine says. Christine is sure Edward would be more isolated and lonely without Garvald. “I know how depressed he would be without the roles, responsibilities and friendships he has there,” she says.